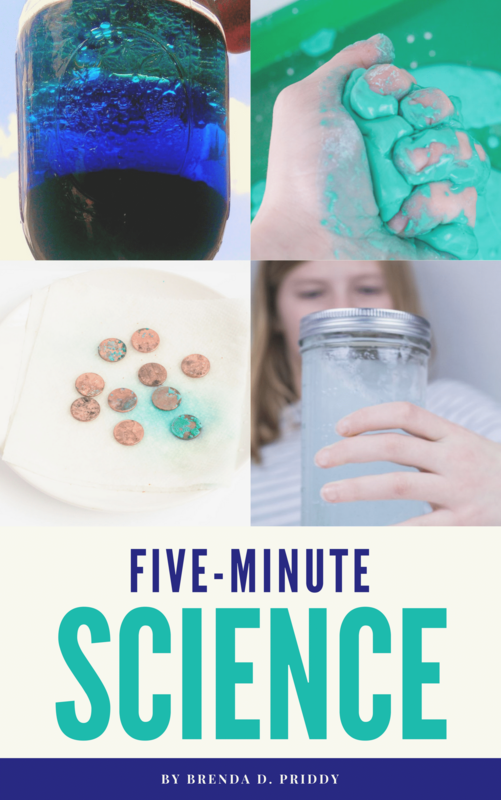 Through simple at-home science experiments, Brenda developed a passion for science and now acts as an advocate for STEAM education for kids. 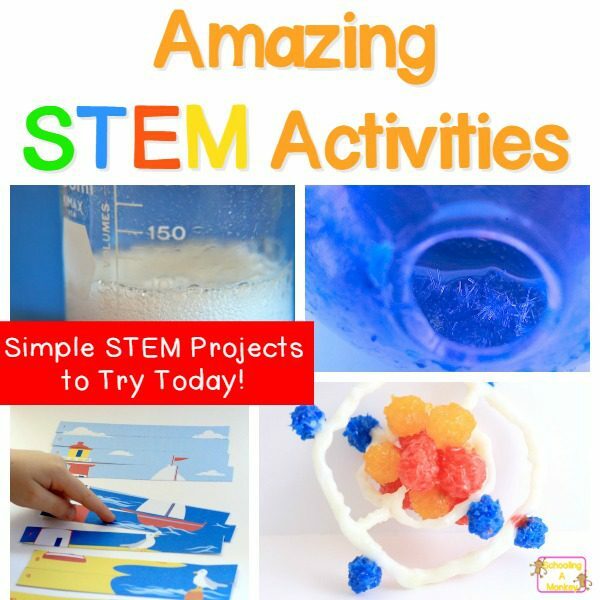 STEAM activities include elements of science, technology, engineering, art, and math. 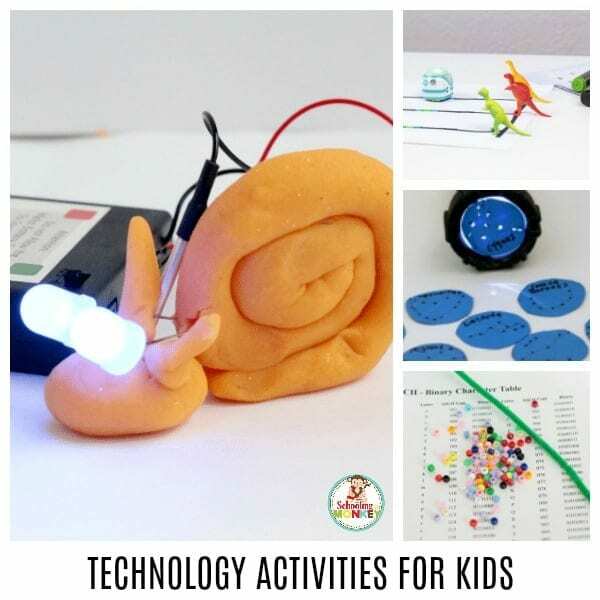 We believe that creative STEAM activities foster a love of learning in kids. 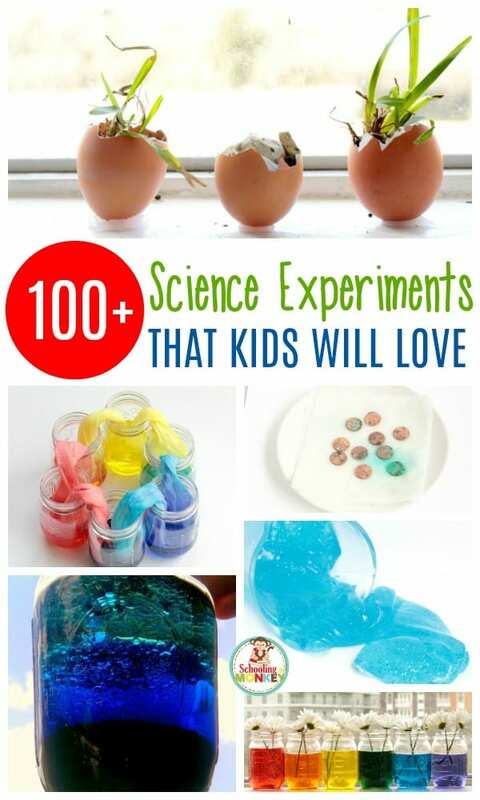 You don’t have to be a scientist to enjoy STEAM activities with your kids! Don’t miss the best of STEAMsational! 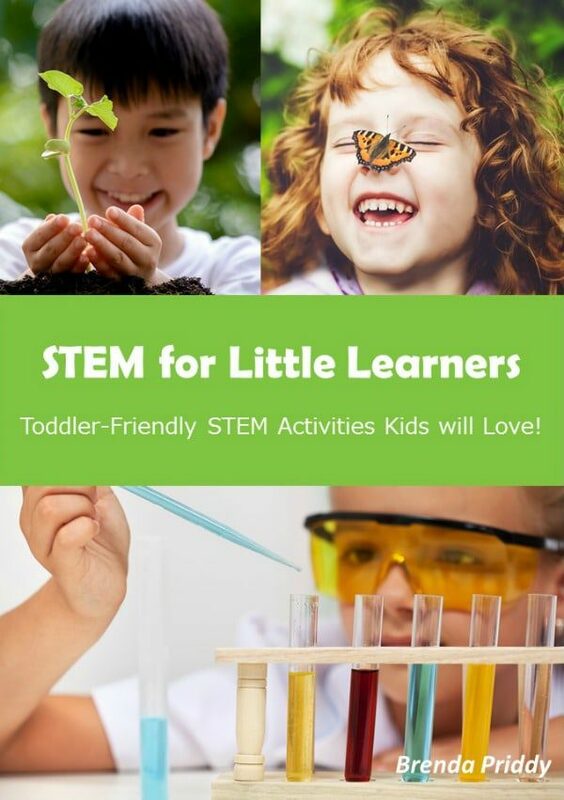 I’ve written several science and STEM books for kids. 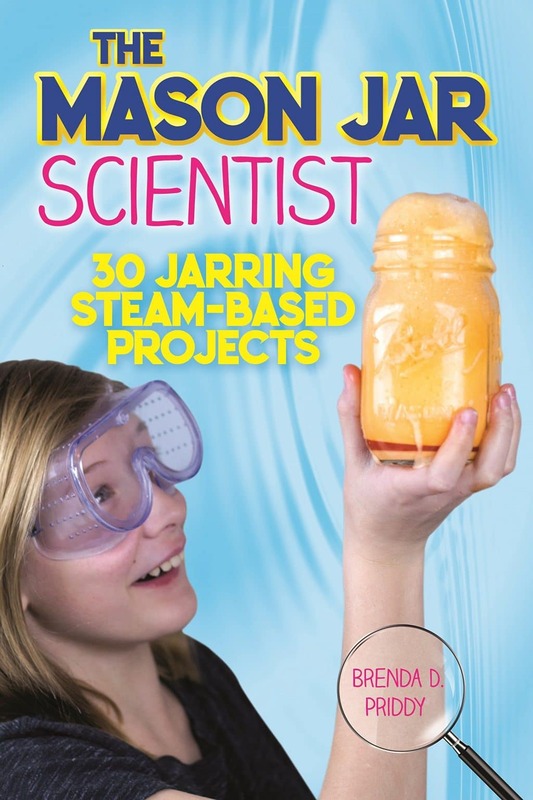 My first traditionally published book, The Mason Jar Scientist, is available everywhere books are sold and on Amazon. If you are interested in sponsoring or advertising with STEAMsational, send an email to brenda at schoolingamonkey.com. 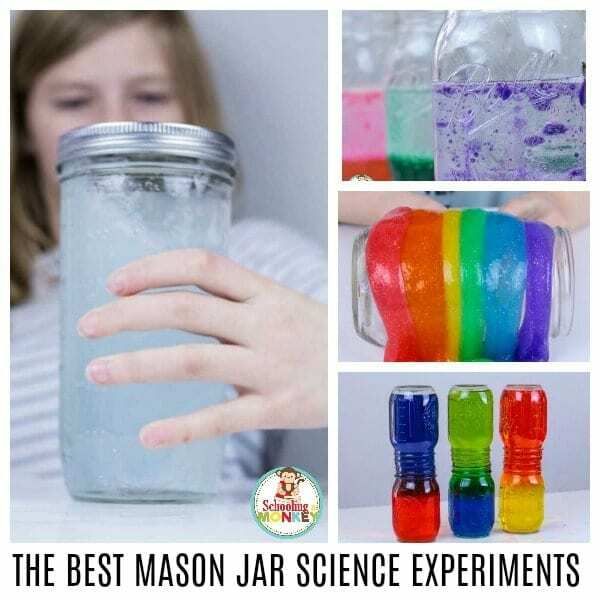 We’re passionate about STEM, STEAM, and any topic that falls under the science, technology, engineering, art, or math catagories! 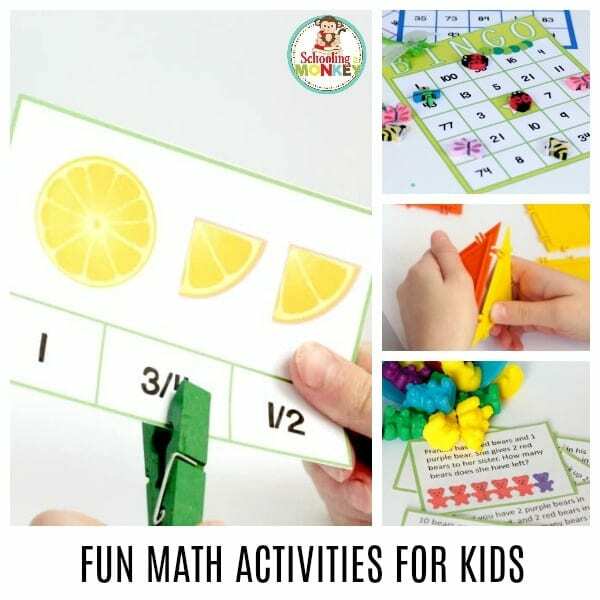 STEAMsational readers are primarily teachers, caregivers, and homeschoolers who love to transform learning activities into hands-on experiences. We welcome partnerships with educational materials. 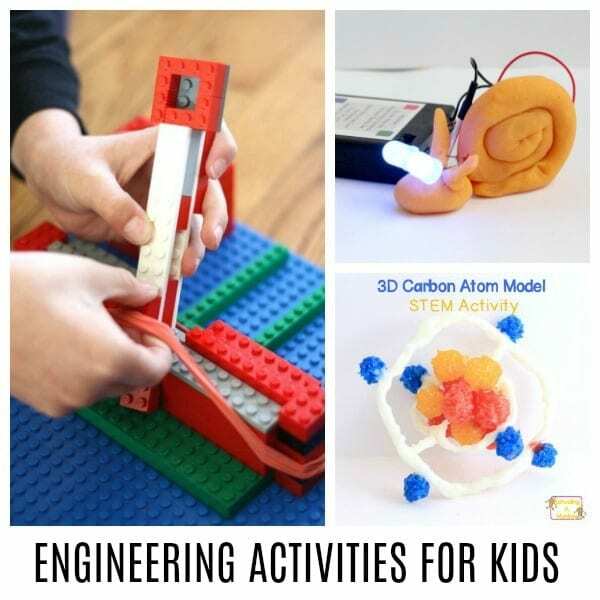 STEM companies, and craft supplies.